New York, NY, January 24, 2019, 8:30 a.m. – 4 p.m.
​Andre has collaborated with and delivered projects for some of the world's most technically advanced financial service industry organizations, including many of the largest investment banks. Focused on bringing the benefits of participation in the open source ecosystem to highly regulated and secure environments, Andre has over 10 years of practical experience in automating security and compliance. 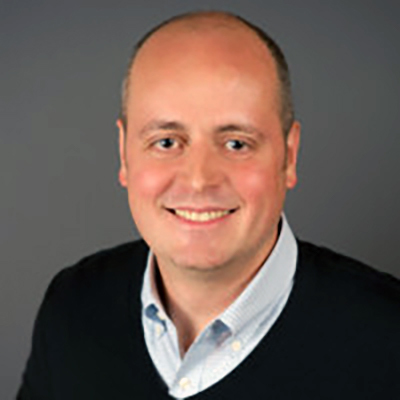 He is currently working with customers to usher in their most critical and legacy, applications and environments to into a cloud native, service-driven paradigm. 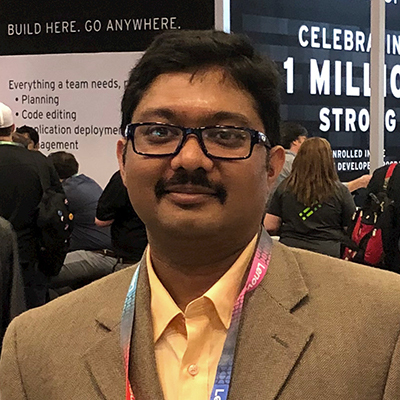 ​Praveen Rajagopalan is a senior solutions architect at Red Hat specializing in OpenShift and Kubernetes. 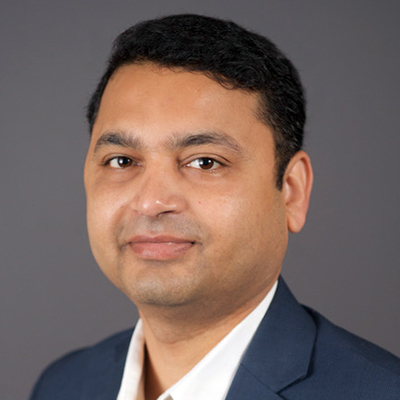 He has over 14 years of industry experience helping customers across different domains with DevOps transformation, cloud, container adoption, and migration. Outside of work, his time is devoted entirely to his family and he dotes on his only daughter.